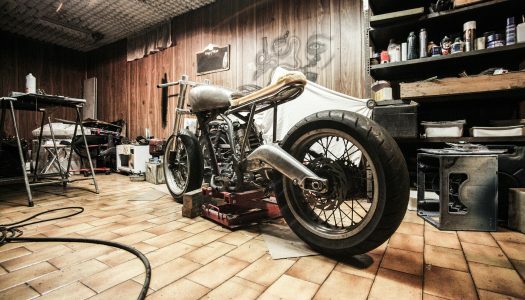 If your motorcycle sits in the garage for a few days or longer in between rides, you should consider investing in a battery maintainer. 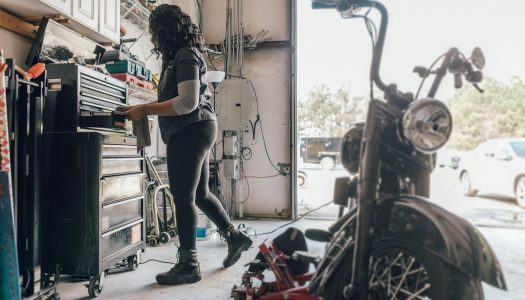 Lead-acid batteries that aren’t used every day tend to gradually lose their charge, so at some point you’re likely to hop on your bike for a ride and find that the battery doesn’t have enough juice. When it comes to any type of security, the old adage is true that you get what you pay for. That $20 lock on display at Walmart may look like a great deal, but chances are it won’t last too long when a thief comes along with the right tools. 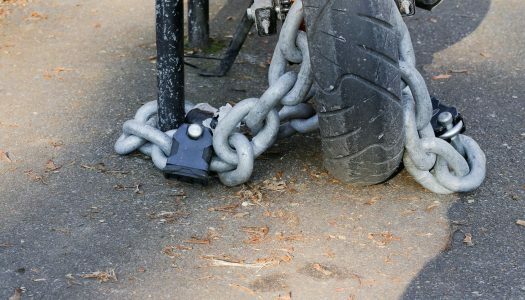 If you really want to protect your motorcycle, there are a few things you need to look for in a solid security chain. I don’t want anything to happen to my bike, I’m extremely protective of my truck, and I certainly don’t want to cause an accident that hurts others because of my negligence. Having a solid set of tie-down straps doesn’t eliminate those worries for me altogether (that’s the clinical anxiety talking), but it definitely helps me travel with a lot more confidence and peace of mind. So, you just bought a sick new motorcycle and you’re ready for your first long weekend ride. 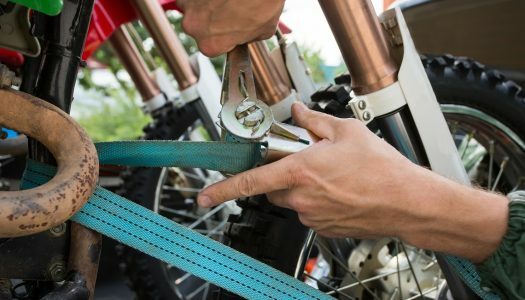 I don’t want to slow you down and take any wind out of your sails, but before you gas up the bike and hit the road it’s important to make sure your motorcycle is ready for the ride.